The Philippines is often called the “Land of Fiestas.” Filipinos love to eat, have fun and enjoy themselves. There is always a fiesta going on somewhere in the Philippines throughout the year as each city, town or even barrio (community) has at least one fiesta of its own. 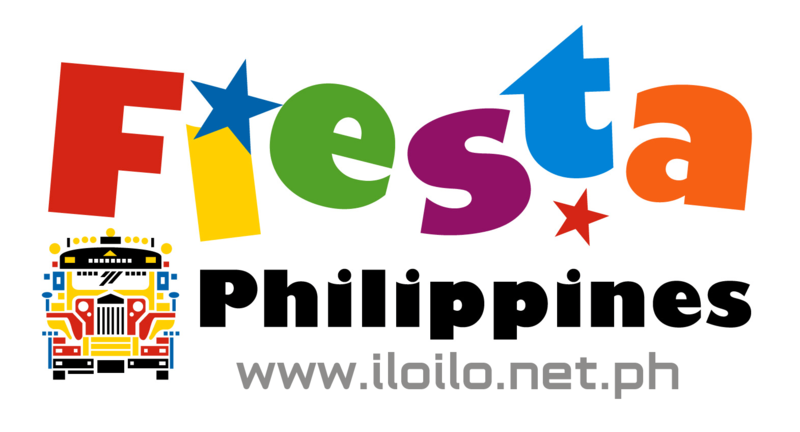 Some fiestas are really huge and well-known nationally and internationally that attract many foreign tourists, such as the Dinagyang in Iloilo, Ati-atihan in Kalibo, Aklan, the Feast of the Black Nazarene in Manila and the Christmas lantern festival in San Fernando, Pampanga. On a smaller scale, town fiestas are celebrated during the feast of the patron saint of the town. Some fiestas were ancient or indigenous rites associated with prayers for rain and good harvest or for the rivers and seas to yield bountiful fish. Water-dousing events in fiestas are linked to Buddhist rites. For instance, the Ati-atihan started when Malay tribal chiefs made the peace treaty with the local Atis nearly 800 years ago. When Spain colonized the country in the 16th century, the Catholic religion was integrated into all facets of Filipino lives, including indigenous celebrations. American historian John Leddy Phelan said that the Spaniards had instituted the fiesta in Filipino towns in order to draw the people into one central area, creating a forum for Christianizing the populace. Filipino women start preparing fiesta dishes a couple of days in advance. A whole roasted pig called Lechon is the most significant fiesta food. Other labor-intensive fiesta dishes include pancit (noodle dishes), stuffed chicken or fish, embutido (Filipino meatloaf), Filipino paella and leche flan (Filipino custard pudding). Palosebo (a game that you reach the prize at the top of the greased bamboo pole), the juego de anillo (a game that you pierce suspended rings with a pole while riding a bicycle), basketball and volleyball competitions, singing and dancing contests are popular fiesta events. For grown up men, a cockfight, one of the most popular national sports in the Philippines, is a common fiesta feature. They all have a role to play and guests are treated well but the fiesta is more than just having a good time. “Fiesta time tells the Filipino where he came from and who he is. The Filipino organism comes alive, fed by rituals and the coming together of the kin,” said Roces.